Call ahead to place a to-go order or make reservations. 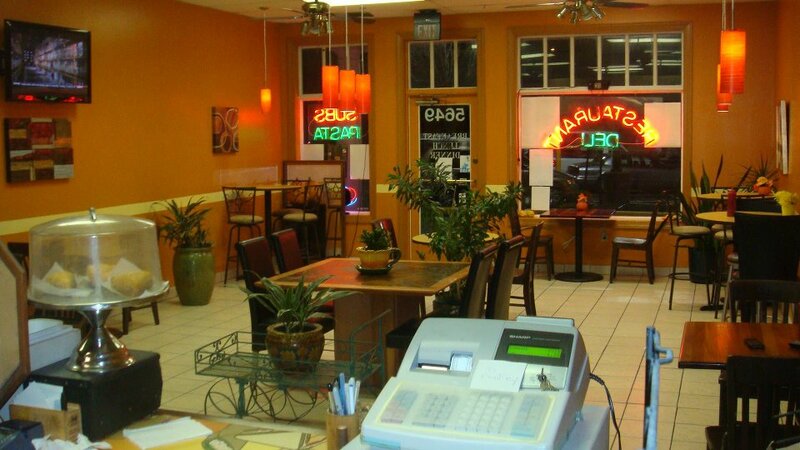 E-mail any time to discuss catering services, inquire about business opportunities, comments, or questions. Follow us online and send us your sweet Tweets. We read each & every one! Dine in with us and taste the difference!